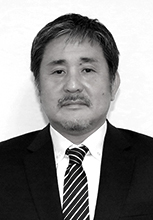 Mr. Hideaki Tanaka has been appointed as the Chairman of Colombo Dockyard PLC from the 26th March 2019 He replaces Dr. Toru Takehara who has completed his term as the Chairman of the Company w.e.f. 26th March 2019. 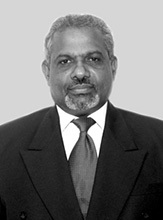 Former Consul General for Sri Lanka in Osaka, Japan. 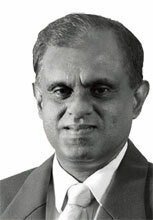 Appointed to CDPLC Board in June 1993. Present Chairman and Managing Director of AMANO & TIVOLI Group of Companies, President, Imperial Trading Corporation, Japan, Director of Central Industries PLC., and Ceylon Shipping Agency (Pte) Ltd., Singapore. Appointed to Colombo Dockyard PLC (CDPLC) Board on 08/11/2016 as the Managing Director/CEO. 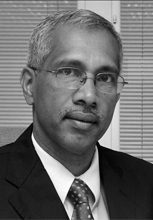 Mr. Abeysinghe got his degree in the field of Mechanical Engineering from the University of Moratuwa, Sri Lanka and joined Colombo Dockyard in 1985. Appointed to CDPLC Board in September 2017. 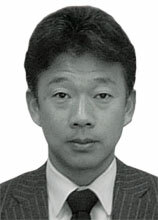 Mr. Kiyohide Utsumi holds a Bachelor’s Degree in the Department of Mechanical Engineering, Faculty of Engineering, Hiroshima Institute of Technology (University) in Japan. 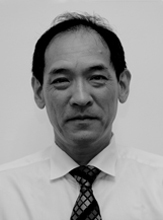 Appointed to CDPLC Board in March 2010, and is the President of Onomich Dockyard Co, Ltd Japan. 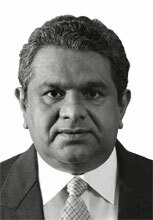 Appointed to CDPLC Board in June 1993. and is the Proprietor of GANLATHS and Chairman of Ganlath’s Secretarial Services (Pvt) Ltd, Foreign Investment Facilitators (Pvt) Ltd., Migration Facilitators (Pvt) Ltd., He is also a Director of Electro Amp (Pvt) Ltd., and D G Plantations (Pvt) Ltd., Registered Australian Migration Agent. Attorney-at-Law as its Nominee Director on the Board of CDPLC with effect from 08th November 2017. 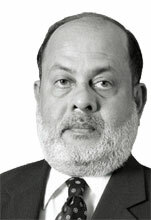 Mr Wadood is a self-employed Attorney-at-Law in active practice in Colombo.  Appointed to the CDPLC Board in 1995 Chairman, Mercantile Marine Management Ltd, Mercantile Emerald Shipping (Pvt) Ltd, Royali Power (Pvt) Ltd and Royali Agro (Pvt) Ltd. Director of Mercantile Shpping Company PLC and several other companies in the Mercantile Group. 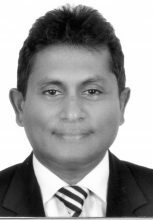 Mr H A Karunaratne is currently functioning as the Deputy Governor of the Central Bank of Sri Lanka and has extensive experience in the financial services sector in Sri Lanka and overseas.